Gain printable coupons are frequently available to be printed from the internet. You can also sometimes find Gain coupons in your Sunday newspaper. 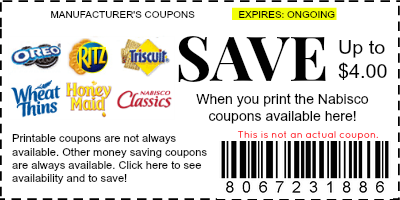 When you're printing your Gain coupons from the internet, know that on most printable manufacturer coupon sites, you can print a maximum of TWO coupons per computer. The most common Gain coupons we see are $0.50/1 of $1/2 products. While not a spectacular savings, it's a) more than you would save if you had no coupon and b) more money to spend on stuff you want! 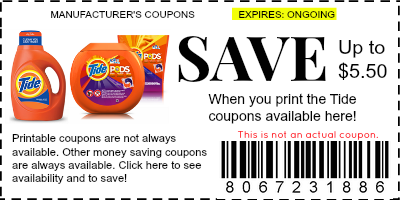 Click here to see if there are Gain coupons available. If you don't see any, keep you eye out for Purex and other laundry detergent brand coupons, as there is usually at least on available at all times. Need the Gain coupons? Bookmark this page or follow our social media accounts for updates on when the coupons become available! 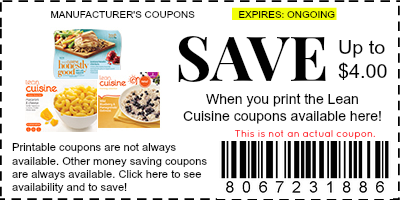 When using your Gain coupons, be sure to read the wording on the coupons very carefully. A lot of the manufacturer coupons nowadays limit your usage to 4 "like" coupons per transaction. 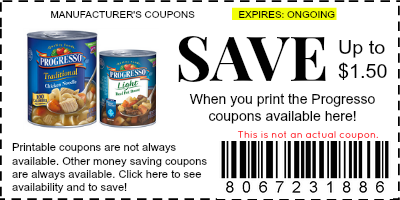 Also, keep in mind that you don't always have to use the coupon for the item pictured on the coupon. This goes back to carefully reading the wording. A lot of times, the manufacturer will picture a more expensive item, hoping that you will use the Gain coupon on that, but if the wording does not exclude a smaller, less expensive product, you are free to use the coupon on that item instead! Occasionally, you will run into a "hero" cashier who only looks at the picture on the coupon. Kindly point out the wording if this happens. 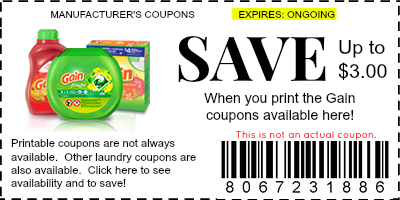 You can also find Gain coupons in your monthly P&G brand saver, which comes around once a month in your Sunday paper. It is usually around the time of this release, that Gain coupons become more readily available online for a limited time. So be sure to follow this site for up-to-date availability information!